This seminar will test your skills at all levels. 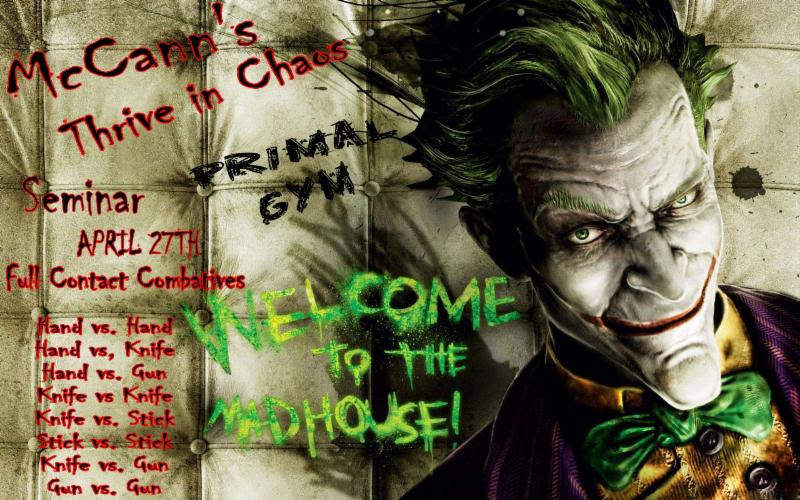 This entry was posted in Events and tagged featured, Full Contact Fighting, Jim McCann, MCQC, New Jersey, Primal Gym. Bookmark the permalink.